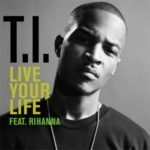 Here is the official video to American rapper T.I.’s 2008 massive hit single Live Your Life, from his 2008 sixth studio album Paper Trail. 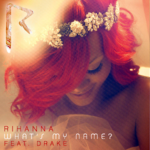 The song features Barbadian singer Rihanna. Anthony Mandler directed the video which depicts a story of T.I.‘s rise to fame in a narrated form. It plays backwards, starting with the end of T.I.‘s day. Enjoy and reminisce on this great visual. 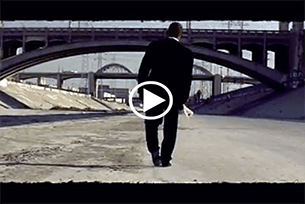 VIDEO: Usher (ft. Ludacris & Lil Jon) – Yeah!